Do you own a piece of land that needs to be levelled? D & M Jones is a building company that provides ground levelling and land grading activities. 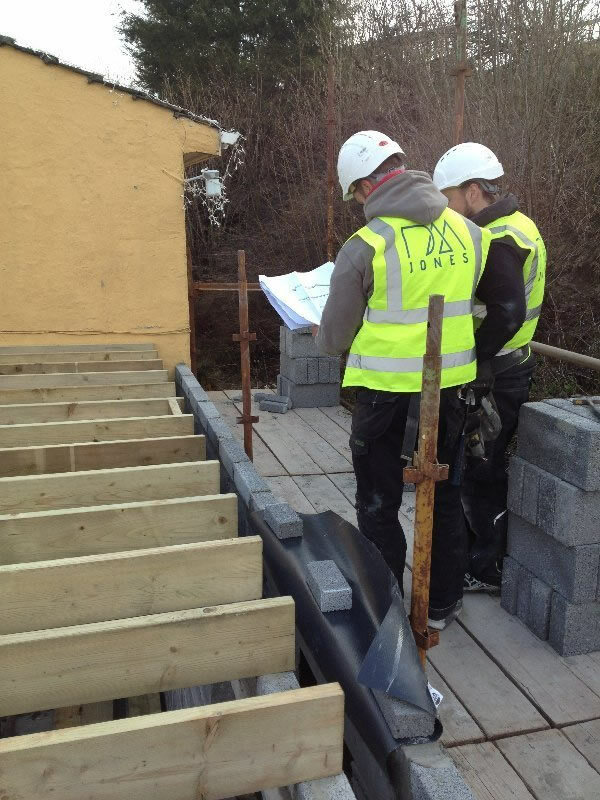 This activity helps us in laying a strong foundation for new builds and home extensions. 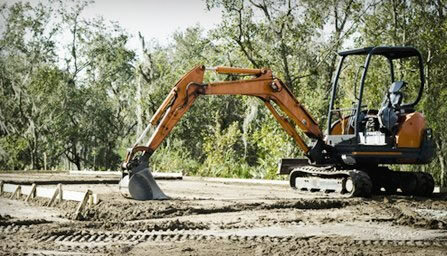 Land levelling comes in handy especially when you are constructing a new patio or a driveway at your homes. Get in touch or visit us to speak to our skilled team members on what is best for your home. 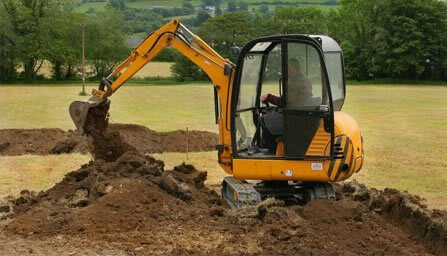 Call D & M Jones on 07970 814 668 or 01874 610 390 for groundworks activities in Powys, South Wales.